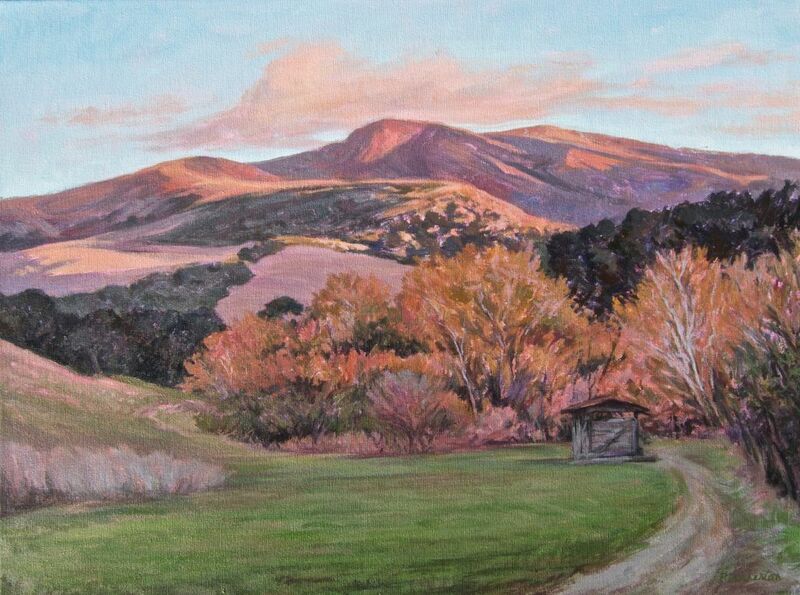 Peggy Brierton is a landscape painter from the Santa Ynez Valley, California. Primarily a self-taught artist, she was encouraged by her mother as a child to pursue art — first through music and later as a painter. Her inspiration most often comes from nature — the beauty of the Santa Ynez Valley, the drama of California’s diverse coastline, as well as the grandeur of more distant landscapes. Weekend camping trips with husband Chuck are spent painting on location so she can stay connected to the landscapes and seascapes she loves to capture in her paintings.